"Expanding Architecture" presents a new generation of creative design carried out in the service of the greater public and the greater good. 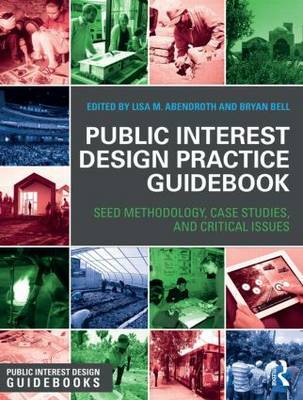 Questioning how design can improve daily lives, editors Bryan Bell and Katie Wakeford map an emerging geography of architectural activism or public-interest architecture that might function akin to public interest law or medicine by expanding architectures all-too-often elite client base. With 30 essays by practicing architects and designers, urban and community planners, historians, landscape architects, environmental designers and members of other fields, this volume is full of work from around the world that illustrates the ways in which design can address issues of social justice, allow individuals and communities to plan and improve their own lives and serve a much larger percentage of the population than it has in the past. This new inclusionary practice must define new services and new processes, and these are illuminated in the generously illustrated texts as well. 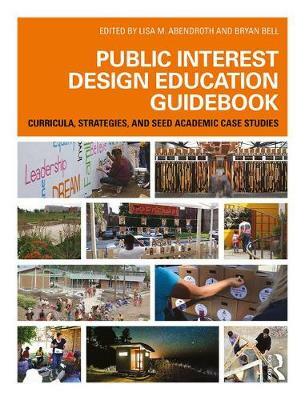 Examining evolving notions of socially conscious practice, this book serves as an essential guide for designers who are willing to take on the social, economic and environmental challenges we face today. 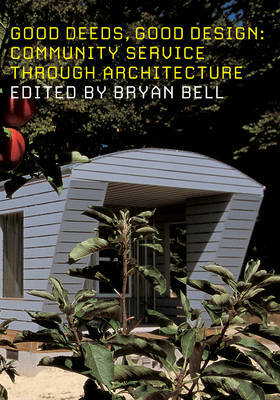 Buy Expanding Architecture: Design as Activism by Bryan Bell from Australia's Online Independent Bookstore, Boomerang Books.